Cheryl lived in Somerset for her youth, and had largely negative views towards religion due to family experiences. She recognised a gender variance from a young age, but was unable to act upon it until University. While there, she also discovered neopaganism, and has become something of a specialised historian regarding Mesopotamian religions. This includes the historical worshipping of Ishtar, also known as Inanna, the Goddess of love and war who also happens to have what may be recognised in modern terms as a strong link to trans women of the time. Now, Cheryl holds a private faith regarding the Goddess, and takes part in trans activism and awareness training, as well as many other roles that have formed a busy, but happy, lifestyle. Primarily, Cheryl practises by knowing that Ishtar/Inanna/Cybele is there. As it is a very personal religion, there is no way to get together with other worshippers, though she hopes to find a set date that the Rights of Attis took place on. She is delighted at having transitioned. There are things that you lose by doing it, such as family, friends, status and money, though most friends have either stuck with Cheryl or come back after time. 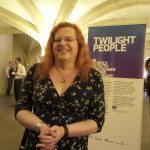 Cheryl Morgan is a Co-Chair of OutStories Bristol, a volunteer community history group gathering the stories of LGBT people living in or associated with Bristol and its surrounds. In this role she has been involved in projects funded by the Heritage Lottery Fund and the Arts & Humanities Research Council. Cheryl was Hub Coordinator for Bristol‘s part in the 2016 National Festival of LGBT History, run by Schools Out UK. 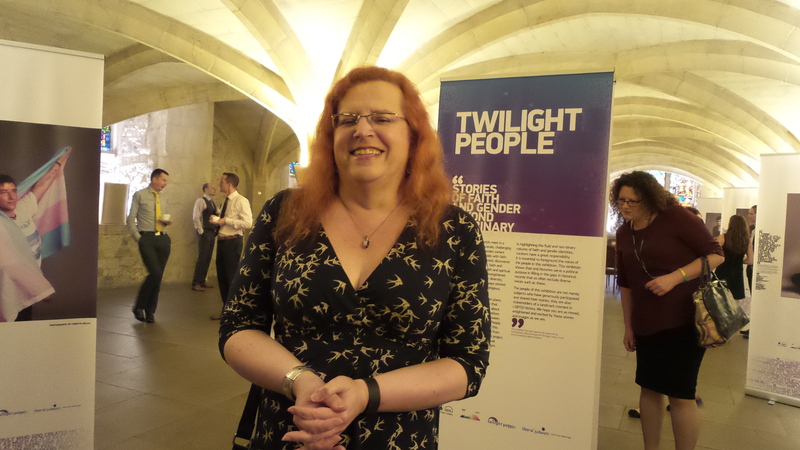 As an expert on trans history and trans literature Cheryl has presented at numerous academic conferences around the UK, and also in Finland and Canada.